It is difficult to miss the television commercials and Internet advertising surrounding reverse mortgages and how they can help seniors to plan for retirement. In a 30-second commercial, any type of investment can sound enticing and great. But before you decide to commit to one of these reverse mortgage programs, you should first understand what you are getting yourself into. 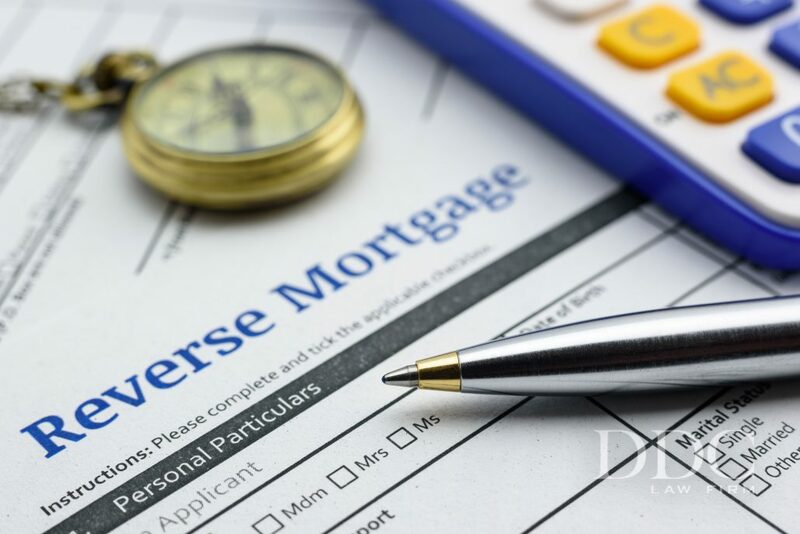 A reverse mortgage is a loan program only available to those homeowners who are 62 years of age or older. With this arrangement, a portion of the equity in your home is turned into a monthly income that you receive as long as you are alive and/or own the home. The amount you get each month depends on the equity available in your home and a couple of complicated math formulas that lenders use. Instead of being a loan where you pay a monthly payment to a lender, this loan has the lender paying you. It is important to know that the lender in a reverse mortgage does not take ownership of the property or responsibility for maintenance. The homeowner is still required to make all tax and insurance payments on the property, and the owner is required to keep the house maintained and repaired. As long as the homeowner lives in the home, they can take advantage of the monthly payments. If the homeowner vacates the home, then the loan must be paid back in full or the lender takes possession of the property. If the homeowner passes away, then the estate must settle the reverse mortgage loan or the property will be taken by the lender. Some people wonder what happens if the homeowner lives an unexpectedly long life and draws years of payments. When the homeowner passes away, is the estate or immediate family responsible for paying back the loan? In this case where the loan amount exceeds the value of the home, the lender would simply assume ownership of the property upon the death of the homeowner, or if the homeowner is forced to vacate the property and transition into an assisted living situation. If the homeowner prefers, they can set their reverse mortgage up to be a line of credit instead of a monthly payment. There are limitations on the amount of money that can be drawn each month, and the line of credit refreshes itself based on the terms of the agreement. There are no restrictions on how the funds can be used by the homeowner with both a monthly payment and a line of credit. If you are retired or reaching retirement age and have owned your home for a long time, then a reverse mortgage might work in your favor. If you do take on a reverse mortgage, it will be difficult for you to leave your home to your children when you have passed on. But you will have created a way for you and your spouse to enjoy your golden years without taking on more debt.